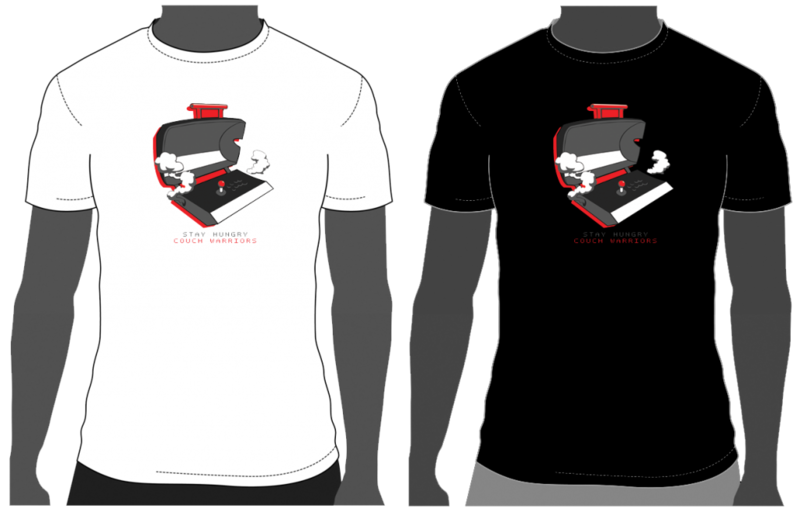 Limited numbers at BAM in White and Black. Let us know if you’re interested in more of this kind of thing in future! Most anticipated fighting game of 2019, Mortal Kombat™11, announced as Platinum Sponsor for BAM11, Australia’s major fighting game championships. 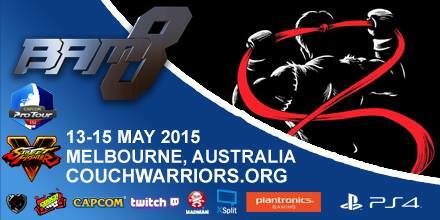 Thursday May 18, 2019 – In anticipation of this year’s biggest fighting game release, CouchWarriors today announced MORTAL KOMBAT™ 11 as the presenting partner for BAM11 – Australia’s largest open esports event and fighting game championships. 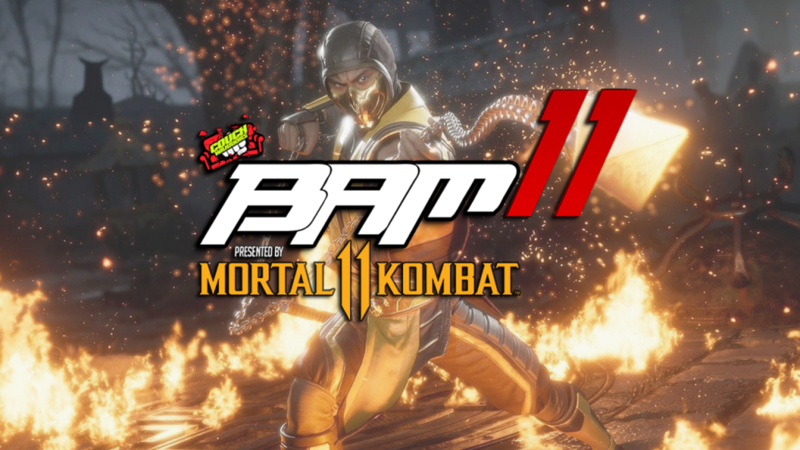 Leading the many prizes on offer, this major BAM11 Mortal Kombat™ 11 tournament will feature a $2,000 AUD cash prize bonus, while every participant will receive exclusive Mortal Kombat™ 11 merch for entering. 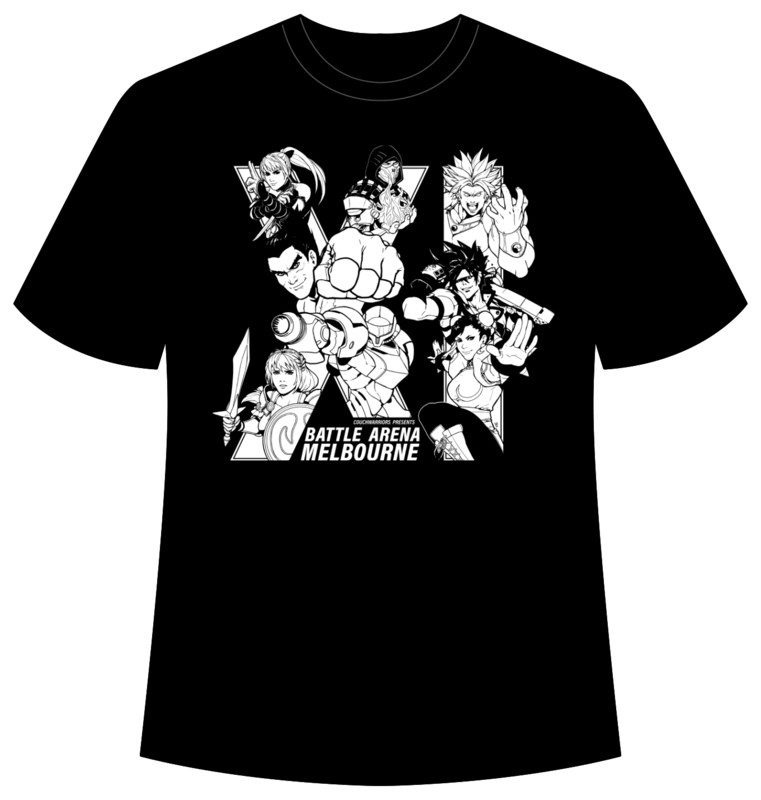 BAM11, or Battle Arena Melbourne 11, presented by Mortal Kombat™ 11, will welcome spectators, new players and pro players alike on May 17-19, 2019 at Melbourne Convention and Exhibition Centre. The show floor will feature a dedicated Mortal Kombat™ 11 space where players will compete for the title of first MK11 national champion. To kickstart the return of the famed series to Earthrealm, Mortal Kombat™ 11 will support four tournaments the week of launch packed with prizes. These events will be the first opportunity after the game releases for players to learn new tricks and show off their skills. Mortal Kombat™ 11 is the latest instalment in the critically-acclaimed franchise, developed by award-winning NetherRealm Studios, and is scheduled for release beginning April 23 for PlayStation®4 computer entertainment system, PlayStation®4 Pro computer entertainment system, the Xbox One family of devices including Xbox One X, Nintendo Switch™ system and PC. Pre-order Mortal Kombat™ 11 to receive the in-game, playable character, Shao Kahn. To learn more about Mortal Kombat™ 11, visit www.mortalkombat.com or join the community conversation on Facebook (MortalKombat), Instagram (@MortalKombat), Twitter (@MortalKombat), Twitch (NetherRealm), YouTube (Mortal Kombat), Discord (MortalKombat) or Reddit (MortalKombat). The tournament structure is in four tiers – Platinum, Gold, Silver and Retro. All Platinum and Gold have premium stage time, both winners will also get to take home the coveted BAM Trophy. 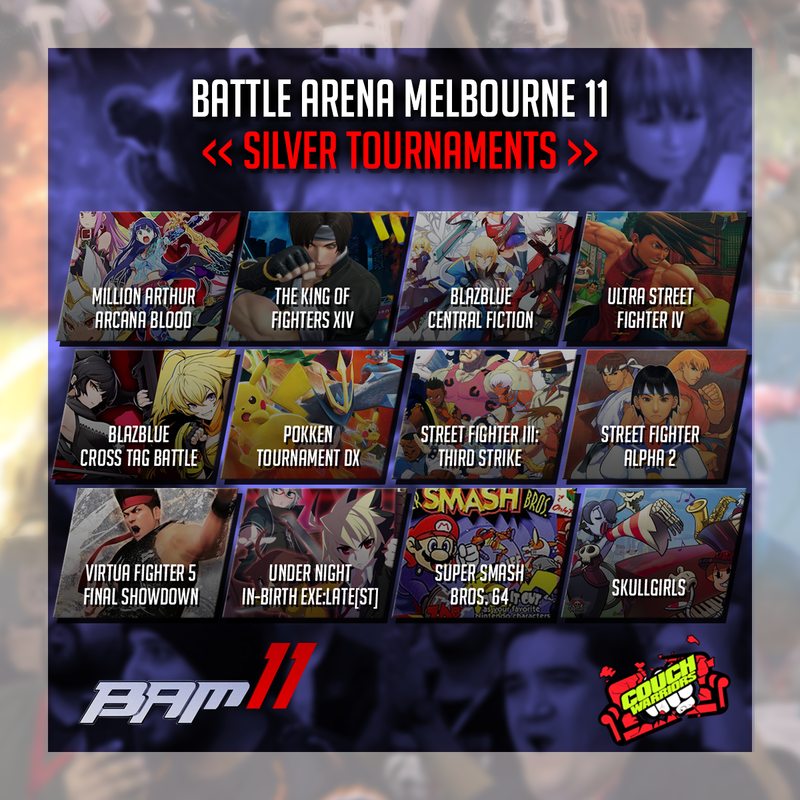 Silver Tournaments are community run tournaments where the winners are awarded the BAM medal. Retro Tournaments are community run events run entirely for glory.